Good Evening! Wow, it certainly has been a long time, I think my last post was in May. I was working my seasonal job at the photography studio and it seems it just started but is now coming to a close. I always enjoy the work, but this year it was a bit more difficult with the work I have been doing at home, but now I have a couple of weeks before school starts with the boys, so that I can tackle some projects I have been wanting to get to, and I can breathe a little bit, lol. Hope everyone had a great 4th of July. More on that later. Keep cool and stay hydrated! So, update on our grass planting. It didn’t work. I bought the Scott’s brand grass seed, and it was guaranteed to grow. Well it didn’t. My mom emailed the company and we got a full refund! The grass looks better, but I will work on the spots and try to get it looking better. Along with the 4th we also celebrate my youngest son’s birthday. This year he turned 13! We had a nice time with family, my brother and his family came to visit, they live about an hour and a half away, so we don’t see them too often. Ben enjoyed the parade, I did not attend this year, woke up with a bad headache, and the heat was just too much for me. He wears a hat that says “Today is my Birthday” so he gets a lot of attention. There is a float for our Pierogi Fest that has the Busia’s and Mr. Pierogi riding on it. So they stopped in front of Ben and the Busias sang him Happy Birthday in Polish. He thought that was awesome! The White Castle Truck actually has someone handing out White Castle hamburgers, so he got one of those, and when they guy read his hat, he went back to his truck and brought back Ben a whole bag of White Castles. If you are wondering what White Castle’s are, they are tiny little square hamburgers, and the restaurants are built like (white) castles and found in the Midwest. Our town has one of the oldest White Castle restaurants in Indiana, it opened in 1935. We don’t have much planned for the remainder of the summer, my middle son is leaving tomorrow for a church youth camp and will be gone for about 4 days. When he gets back, maybe we’ll go bowling, and I just saw that the Jet Ski races on the lake will be in August. This is a video my 3 sons made. This was the outfit that Ben wore to church before the 4th. His sister bought him the fedora (it has lights that blink too). My mom’s birthday gift to him was giving him money to go to a barber for his first “professional” hair cut. And of course the traditional Hamburger Cake. Good Morning! Hope all the mom’s had a great Mother’s Day. Mine was very nice and relaxing. The boys were going to take me to see Avengers Infinity War, but they saw it opening weekend, and when my oldest son told me he cried, I was like, yeah no. I don’t think I am emotionally prepared to see it, lol. I’ll wait for it to come out on DVD and watch it alone. Hope everyone is doing well, have a great week! With being back at work, I have not been cooking much. The break is nice, but I do miss a good meal, and will look forward to trying new things again in July. I know this isn’t a meal, but it sure looks like a yummy snack! The boys have two more weeks left of school, so we are working on getting projects done, and preparing for final exams. In my last post I mentioned that I would share the ministry of my friend Traci. Her and I have been friends for over 20 years. Traci is the Visionary Leader of Grace and Power Ministries. She, along with her husband and daughter, also travels to Uganda, where she has helped build a school. My mom is involved with a group of ladies who crochets blankets, and Traci has taken some of those blankets with her to Africa, and the mothers there were so excited to receive them. Traci has recently started a new project called The Butterfly Project. The heart and mission of The Butterfly Project is to transform communities through partnering with local leaders to develop hubs where women across the globe can come together to experience healing and empowerment through a support system that gives access to teaching, training and incentive programs that promote the development of ideas for economic stability and growth. I have the ingredients for the Chocolate Eclaire Cake, just haven’t had the chance to put it together. Hopefully in the next few days, I’ll let ya know how it goes. This is one I would like to try, can’t go wrong with bacon! It’s that time of year again where I’ll go back to work at the photo place. Looking forward to it. 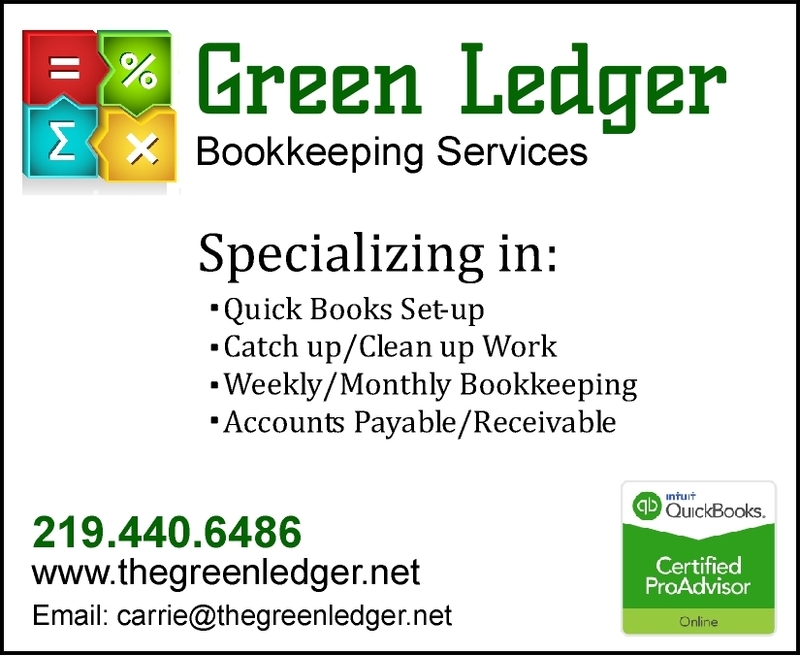 This past year I have been working on getting some bookkeeping business that I can do from home, and I am fortunate that I have the opportunity to work with some very inspiring women. Next week I will share with you the ministry of my friend Traci. We have been friends for over 20 years, and I am now doing the bookkeeping for her ministry. She too travels to Uganda, where she helps women build their own businesses and has been building a school there as well. They make it look so easy. So fun to watch. I saw in the news this past week that Avicii passed away at the young age of 28, RIP. Good Evening! I have been away far too long and for no good reason really, lol. Not a lot of exciting things going on here. Hope everyone is well!! So I did try this, and it did not turn out good. Mine did not stay together like that, and I even tried to get a lot of the water out of the cauliflower before I mixed everything. I did eat it, it was basically fried cauliflower with some cheese in a bowl. Not impressed. Today was supposed to be the Cubs Opening day, but then this happened. They rescheduled it for tomorrow. We didn’t get a lot of snow, but enough so you couldn’t play baseball. I love Clark!! Good Evening! It was a very gloomy, rainy Monday over here, but it’s in the 50s. The snow is slowly being washed away. But for us this is not a sign of spring. Last year we had a snow storm in March. Hope everyone has a great week ahead!! So I did try the Chocolate Cherry Bombs and they were the bomb!! I thought they would be eaten in one day, but we still have some left. They are actually quite filling, and delicious, not too sweet at all, a perfect balance. Mine turned out quite large, but I know next time to use less cake dough to shape around the cherries, but even so, they are delish!! Here is how I made mine. Prepare the cake mix using 1 cup water, 3 eggs and 1 stick of butter or margarine. Bake at 350 for 30-35 minutes. Once cake is cooled, crumpled in a large bowl. Add 10 oz of chocolate frosting and mix together. Drain Maraschino cherries and pat dry with a paper towel. Form the cake mixture around the cherry with the stem sticking out from the top. Place on a cookie sheet lined with parchment paper. Melt the bag of chocolate chips, adding 1 teaspoon of oil. Dip the cake balls in the chocolate, covering completely. Place in fridge for 1 hour until chocolate hardens. I am posting a video of the same routine, same costume from a different competition. This was such a beautiful performance; I especially liked it for their song choice. They came in second place in the Olympics, doing the same routine, but she had a wardrobe malfunction, and it seems that is what everyone wants to focus in on, which I think is ridiculous. It happened at the very end, but I could not find the performance in its entirety from the Olympics except for one from another country that had too much talking over it. I wanted to share this amazing performance. Ice dancing is so beautiful!! Not much going on. This past weekend, my mom and I were able to visit with our cousins at the coffee shop. My cousin was in town, and we decided to meet up. Her mom is my God Mother and my mom’s cousin. It was nice to catch up. We don’t get to get together like we used to, but it was just like old times.